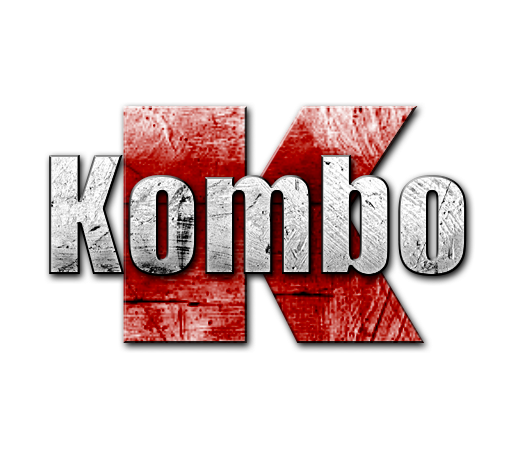 Kombo Game - Make Awesome Combos!!! Move your mouse to control your player and left click to shot !! !